Governor Abdullahi Ganduje of Kano State waived the permit fee of ₦221m for the deploy ment of fibre infrastructure in the state by MTN Nigeria. Our correspondent gathered that officials of the Kano State Urban Planning and Development Authority had last week arrested some employees of Huawei Technology Company, working on MTN’s infrastructure expansion in the state, because the telecom firm had not paid the ₦221m permit fee. The development put a stop to the project and the telecommunications company reportedly asked the Nigerian Communications Commission to intervene in the matter. According to reliable sources, the Executive Vice Chairman, NCC, Prof. Umar Danbatta, paid an unscheduled visit to the governor. During the meeting with Ganduje on Saturday, Danbatta was said to have convinced him about the economic advantages that the state stood to gain from the deployment of more telecommunications infrastructure, as well as the potential quality of service concern that millions of service subscribers would face if the work was further delayed. The NCC boss reportedly said, “The situation could have adverse effects on quality of service experience among millions of service subscribers in the state and beyond if it is not swiftly resolved. 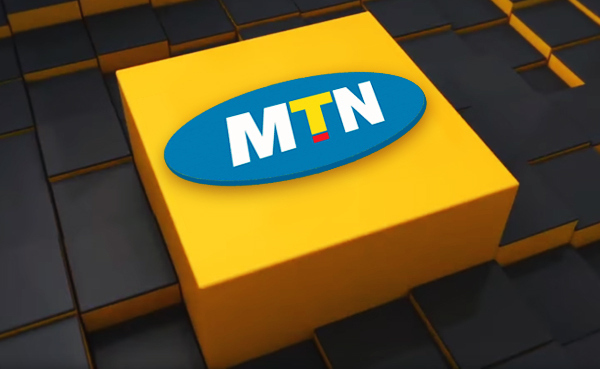 The Managing Director and Chief Executive Officer, Kano State Urban Planning and Development Authority, Bashir Adamu, confirmed the waiver of the permit fee, saying that the agency had written to MTN Nigeria to that effect. “The waiver of permit fee was granted in respect of two federal roads, the Zaria and Maiduguri roads in the state,” Adamu stated. It will be recalled that a similar intervention by the NCC in Ogun State last year resulted in the unsealing of 47 base stations, while the governor, Ibikunle Amosun, also reduced the ground rent fees owed by IHS Towers from ₦370m to ₦120m.